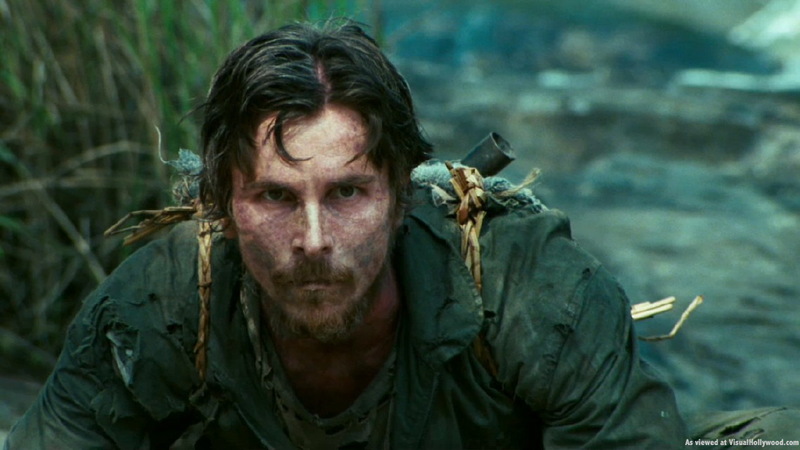 When it comes to talking about war movies, certain films tend to dominate the discussion. Saving Private Ryan, Apocalypse Now, Platoon and, more recently, Dunkirk have cast a long shadow on the genre – and rightly so. Each of these flicks represents a master class, not only in how to tell a compelling wartime story, but in the very art of filmmaking itself. At the same time, the downside to focussing on only a handful of war movies at the exclusion of all others means that a lot of very worthy flicks never really get the credit they’re due. Sure, these efforts might not be quite on the same level as the more well-regarded counterparts, but they’re all highly worthwhile outings nonetheless. We this in mind, we’ve pulled together this list of 10 Great War Movies No One Talks About, to shine the spotlight on just a few of these overlooked gems. 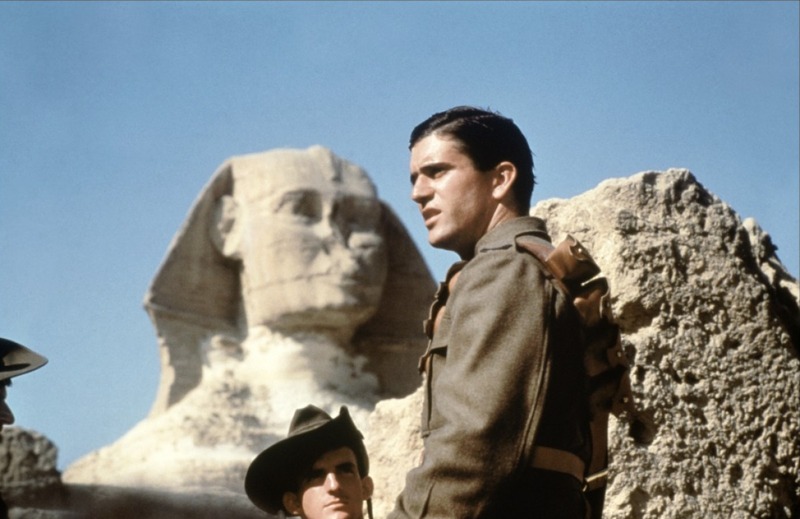 Director Peter Weir’s Gallipoli follows the exploits of two young Australians – played by a pre-fame Mel Gibson and Mark Lee – who take part in the failed Gallipoli campaign during WWI. Featuring well-drawn characters, meticulous attention to period detail and a strong anti-war message, Weir’s film is a heart-wrenching portrayal of idealistic young men confronted with the ugly realities of combat. Sure, historians might baulk at the way Gallipoli reinforces negative stereotypes regarding the attitudes of the British officers to their Aussie troops, not to mention several other instances of history being altered in service to dramatic license. But these are minor quibbles compared to the quality of storytelling Weir and his cast and crew deploy here – and the ending rates as one of the most devastating scenes you’re likely to see in any war movie. 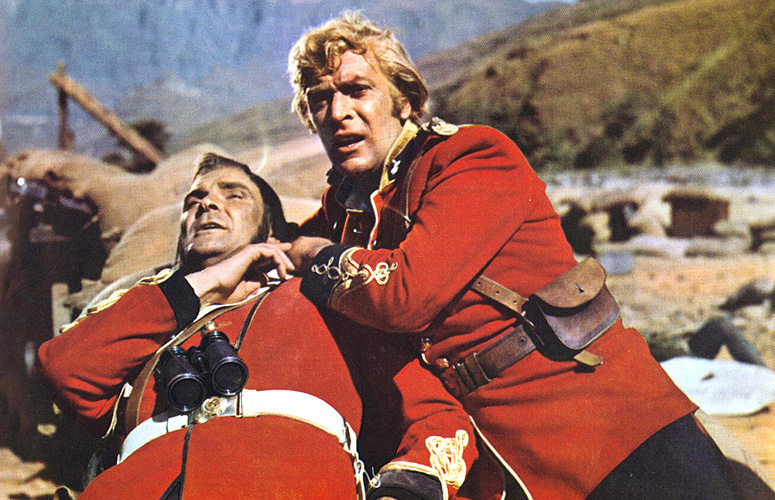 Time has not been kind to Zulu, the 1964 dramatization of Battle of Rorke’s Drift fought between the British Army and the Zulus during the Anglo-Zulu War. When viewed from a contemporary perspective, Cy Enfield’s epic is arguably a rather racist affair, although some critics have interpreted the film as promoting an anti-colonial message, instead. But if you can take Zulu on its own terms – and for some viewers, that’s going to be understandably impossible to do – the film is a gripping exercise in sustained tension, the influence of which is still seen today. Indeed, acclaimed auteurs Ridley Scott and Peter Jackson have both expressed their admiration for the movie, the latter of whom used Zulu’s battle scenes as inspiration for the Battle of Helm’s Deep in The Lord of the Rings: The Two Towers. An adaptation of the book of the same name by military historian Cornelius Ryan, The Longest Day is an epic recounting of the D-Day Landings at Normandy in World War II. 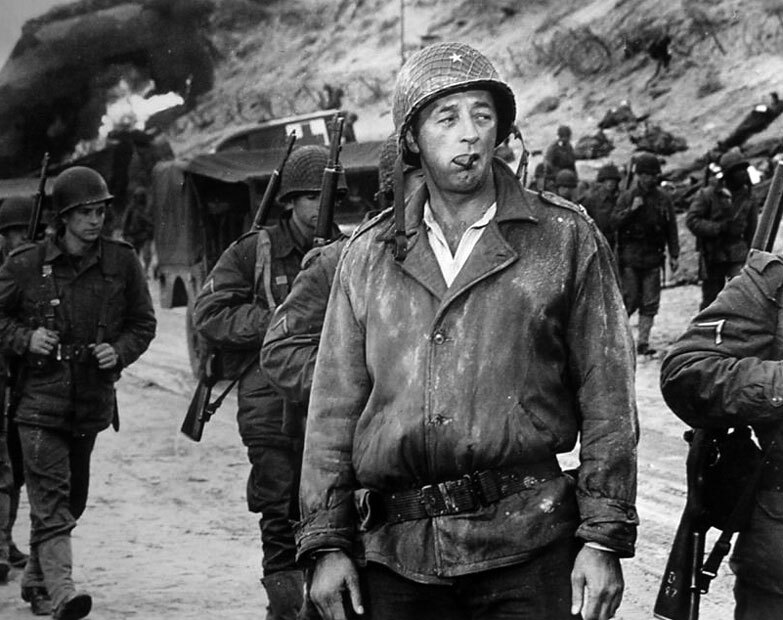 It took four directors (Ken Annakin, Andrew Marton, Bernhard Wicki and Gerd Oswald), and 42 big name stars – including the likes of John Wayne, Robert Mitchum, Sean Connery and Henry Fonda – to realize Darryl F. Zanuck’s vision for Operation Overlord on the big screen. It also cost $10 million (at the time the most ever spent on a black & white feature) – but the results were worth it. The extensive location shooting granted proceedings an incredible sense of authenticity, as did the numerous technical advisors brought in to consult on various aspects of filming. Critics and audiences agreed, with The Longest Day performing well at the box office, and snagging two Oscars (from five nominations). Based on the book We Were Soldiers Once…And Young by Vietnam veteran Hal Moore and reporter Joseph L. Galloway, We Were Soldiers offers a more compassionate account of one of America’s less favorably viewed wars. The film is centred around the Battle of la Drang, and the efforts of Moore to ensure that he brings each and every one of the soldiers under his command home, dead or alive. Mel Gibson (again!) 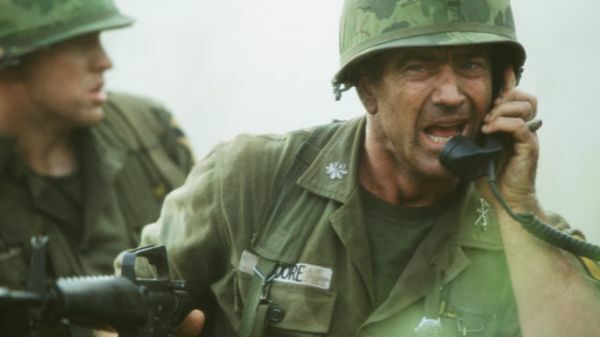 is dependably charismatic as the stoic Moore, and writer-director Randall Wallace handled the large-scale battle scenes with commendable panache. But what really stands out is the uncommonly sympathetic portrayal of troops on both sides, with equal amounts of respect shown to both the US and Vietnamese forces portrayed in the film. 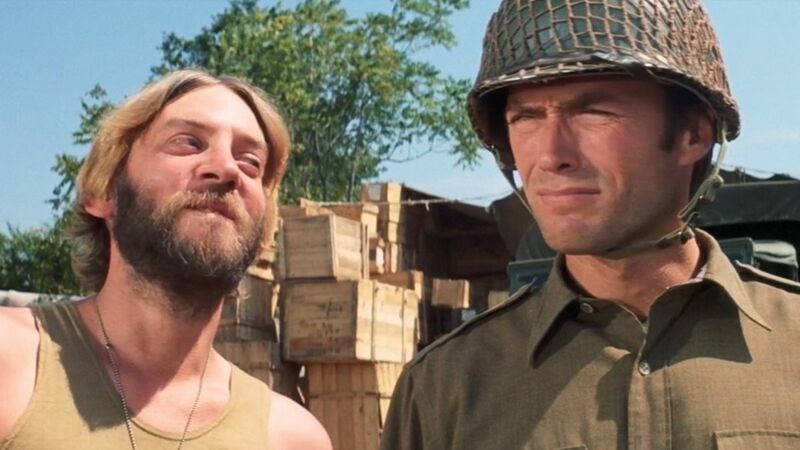 When you get right down to it, war is a fairly ludicrous enterprise – so it only makes sense that there have been several brilliant combat-based comedies over the years. Of these, Kelly’s Heroes is an overlooked gem, following the hi-jinks of a rag-tag group of less than admirable soldiers who go AWOL to rob a bank during World War II! With an all-star cast including Clint Eastwood, Telly Savalas and Donald Sutherland on hand to bring these loveable rogues to life, the laughs come thick and fast in Brian G. Hutton’s caper flick. Indeed, war has never been so much fun!